Coastal Inn | Dumaguete Hotels and Resorts | Dmgte.com - Your guide to Dumaguete, Negros Oriental, Philippines! 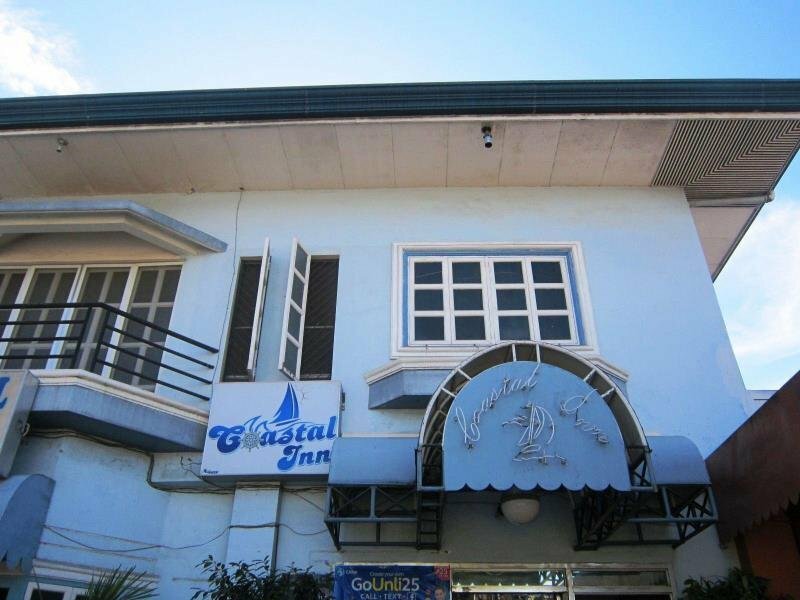 The Coastal Inn is a budget option located near the port in Dumaguete. The area is not the greatest, especially at night, so be careful. Walking in this area late at night is not recommended, but is probably OK. Dumaguete is the city of gentle people afterall! Located in Looc near the port and Tocino Country. On the sea road towards Hayahay restaurant (a must visit!). Wireless internet available in most rooms. Please enter your check-in and check-out dates below to search available rooms. Available rooms will be displayed after submitting your check in/out dates.